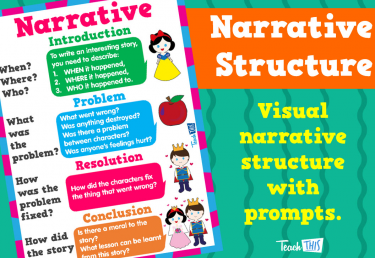 Included are 100 writing prompts. 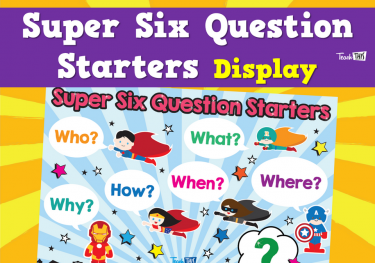 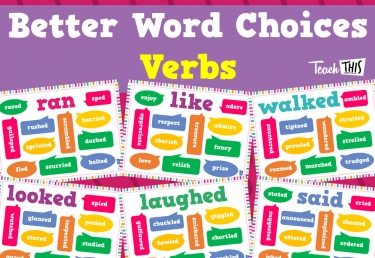 These are perfect for daily writing, early finishers, or literacy rotations. 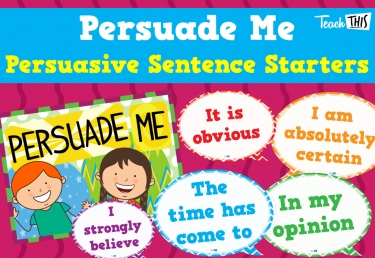 These cards would be the perfect addition to your English, or Writing display boards. 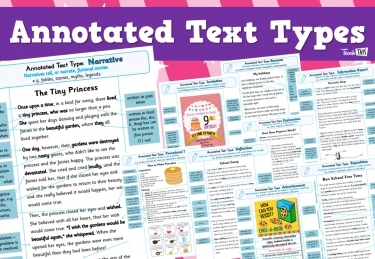 Students can simply choose a card and use the prompt as their topic or a guide to create their own ideas. 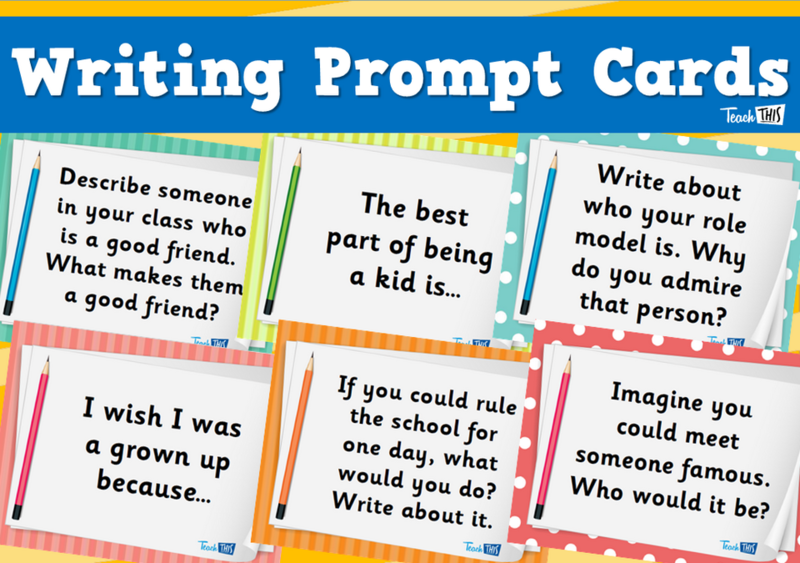 Alternatively, you may like to select one prompt for the whole class as a daily writing activity.